How to Clean and Prep Your Deck or Porch - GNH Lumber Co. How to Clean and Prep Your Deck or Porch - GNH Lumber Co. If your wooden deck is grey, dull and weathered, or if it no longer repels beads of water, then it’s time to clean and treat it! Pressure-washing alone isn’t enough. Regular maintenance, combined with select cleaning and restoration products, will help protect your wood deck surface, ensuring a longer lifespan and many years of enjoyment. Plus, it looks amazing! 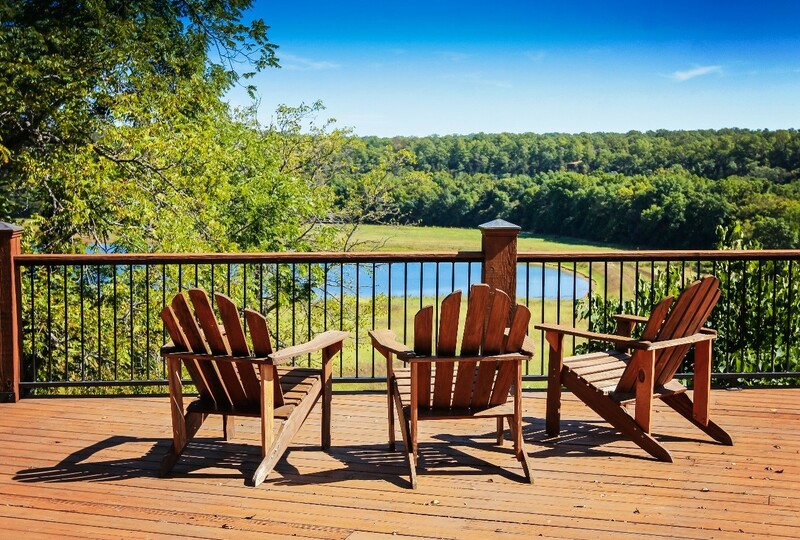 So, why not restore your deck to its original glory for the outdoor entertaining season? 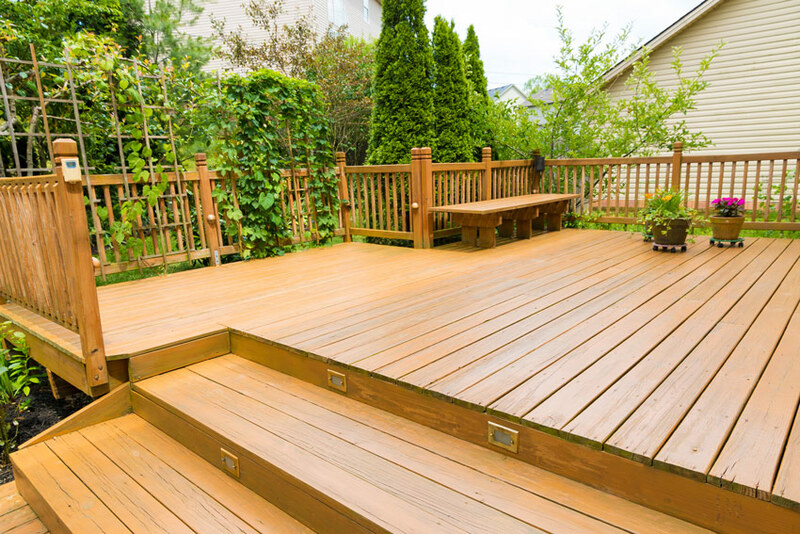 With a little bit of time and effort, your rough-looking old deck can look brand new again! And now is the perfect time to revitalize your deck and SAVE! Before you apply a cleaner or bring out the pressure washer, you must first sweep the deck surface free of any debris or leaf matter and give an initial rinse with your garden hose spray. Also, cut back any vegetation that has begun to encroach on the deck surface from shrubs, bushes or low-hanging tree branches. Ideally, a wooden deck should undergo a thorough sweeping and rinsing every year to remove accumulated debris. It’s a good idea to clean between the cracks of the deck boards with a putty knife to remove any leaf matter that might be caught there, which can cause rotting boards over time. Next, repair or replace any broken boards, as needed. 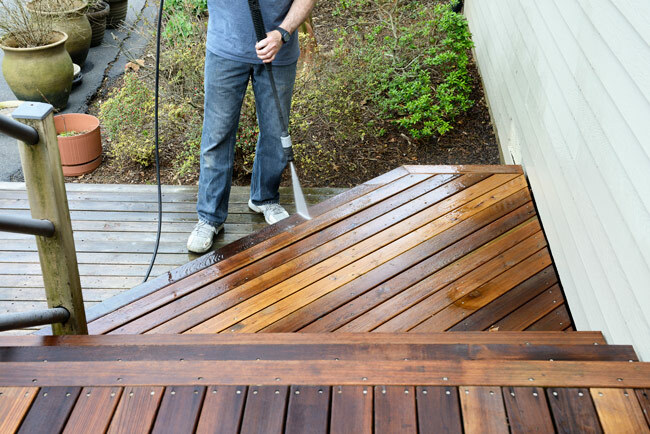 Next, apply a deck cleaner and work the entire deck surface with a long-handled, poly scrub-brush. For regular maintenance cleaning, we recommend Benjamin Moore “CLEAN” concentrated formula to remove mold and mildew from your wooden deck surface. (If you have weathered stain or paint on the deck, you’ll want to begin with their Benjamin Moore “REMOVE” product to remove it and then you can skip the CLEAN product). It’s easy to apply the cleaner with a garden sprayer. Mix the CLEAN solution with water in a garden sprayer according to the product container instructions. Apply in sections, allowing the mixture to penetrate the wood for 10-15 minutes, and then use a stiff poly brush to work the mixture into the surface of the wood. This helps remove as much of the mold and mildew as possible. Finally, rinse well with a pressure washer or hose fitted with a nozzle. 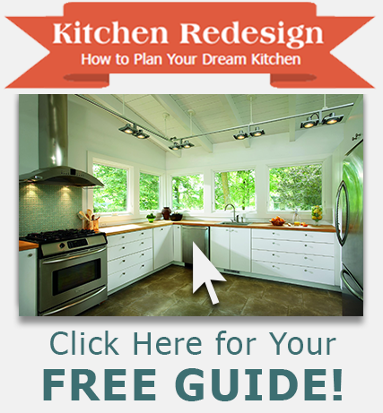 Repeat this step with the Benjamin Moore “RESTORE” and “BRIGHTEN” products. RESTORE helps restore old, severely weathered wood using a non-bleach formula that is gentle on the wood and surrounding environment. And BRIGHTEN removes the tannin and rust stains in the wood. It also breaks the “mill glaze” on newer wood so that it will accept the oil stain. It also counteracts the darkening caused by the previous step. Allow the deck to fully dry before moving on to the next step. When the deck is fully dry (36-48 hours after washing, depending upon humidity and weather conditions), it’s time to sand the surface. You can use a pole sander with an 80-grit sandpaper to remove all the loose wood fibers that were lifted by the pressure washing. Or, try using a DeWalt 5-inch variable speed random orbit sander with an 80-grit sandpaper to really smooth out the surface. When you’re finished sanding the entire deck, use a leaf blower or the reverse outlet of a wet vac to remove dust from the surface and between any cracks. The best time to stain your home’s exterior, deck siding, or outdoor furniture is when temperatures are moderate (above 50°F, but below 95°F), the humidity is low to average, and there is no rain in the immediate forecast. Ideally, you should have three to four consecutive dry days prior to beginning any exterior staining project. 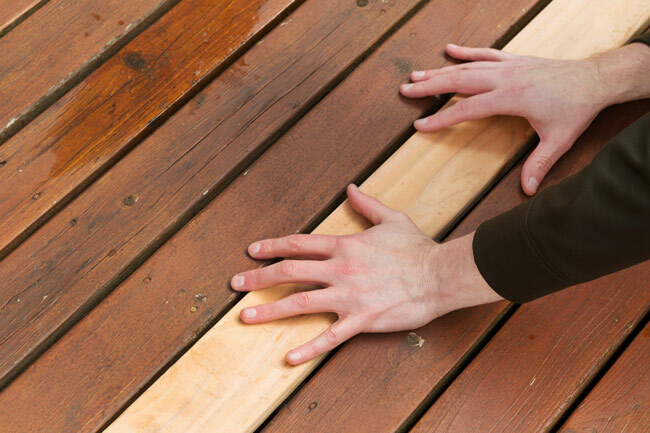 Another tip: apply stain to the deck floor using a 5-inch stain brush versus deck pads or rollers. A brush like this makes it easy to get the stain between the spaces of all the deck boards. And it’s quicker than you think! Pick up Bravo Stain Brushes at GNH Lumber in Greenville and Windham. When applying the stain, work in four-foot sections of 3-4 boards while maintaining a wet leading edge. Then allow the stain to cure for 24-48 hours before placing furniture or allowing water to meet the deck surface. And there you have it! Restoring a wood deck is a satisfying job that reaps huge rewards. Dedicate a couple of weekends to the project, and you can completely revive your old wooden deck, ensuring many more years of outdoor enjoyment and entertaining. Is Your Deck Beyond Repair? Is it time for a brand-new deck? Get your deck project started today by requesting a project quote or scheduling an appointment at GNH Lumber to discuss your project particulars!